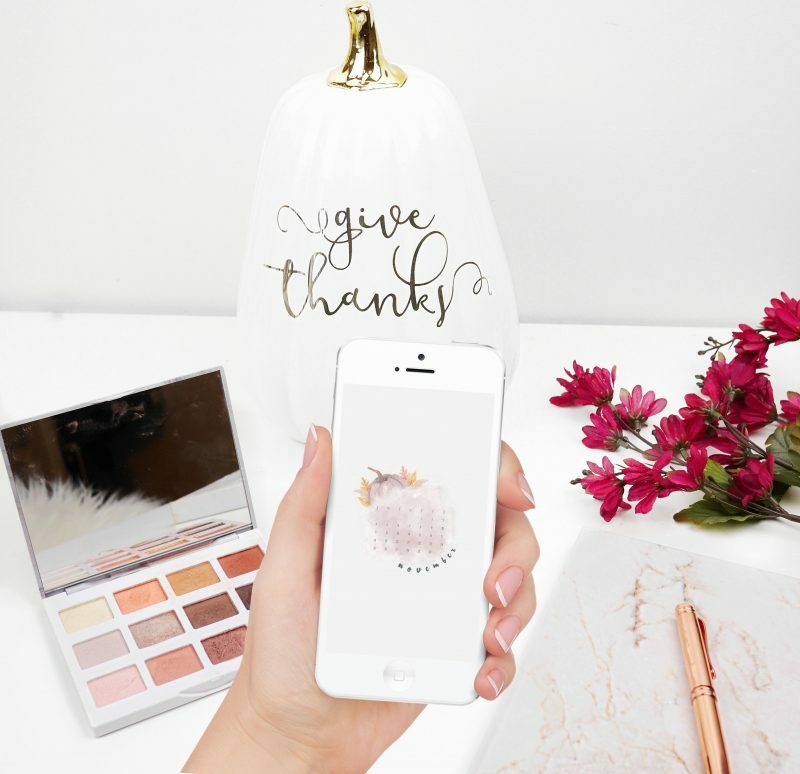 November Wallpapers For Phone & Desktop – Free Downloads! 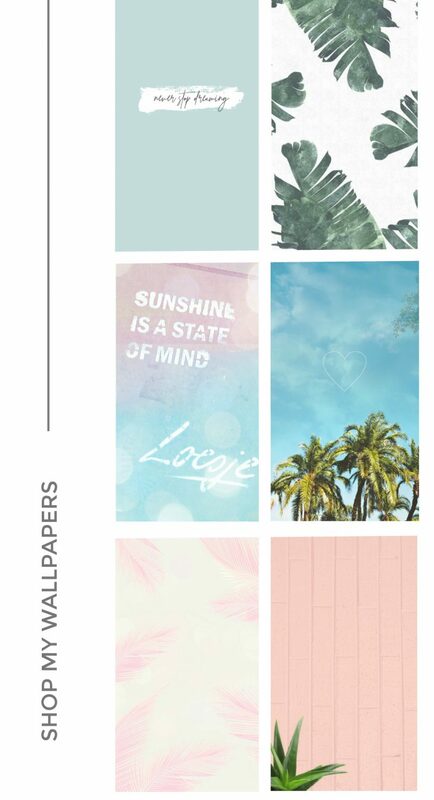 June 2018 Wallpapers – Free Download! 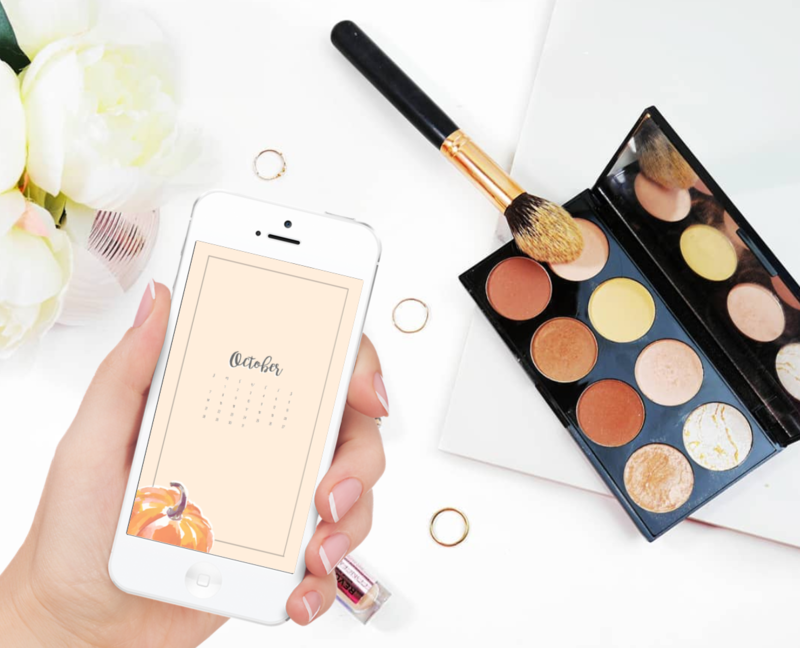 October Wallpapers For Phone & Desktop – Free Download!